Brain Food Does Your Team Good! Fresh Fruit, Veggies and Artisan Snacks - Delivered! Whether you are a small shop or a big business, we have an Office Snack Pack that will help keep your team fruit-fueled and productive. We deliver 100% certified organic produce fresh from our family farm and other local growers right to your office. Deliveries come with the option to add custom snacks and beverages. OFFICE SNACK PACK: A smart choice for healthy snacking, each office delivery comes with a variety of easy-to-eat, fresh fruit options that make the work fruit bowl more appealing than the pink pastry box. Includes option to add veggies too! flexible options: Pick the box type, size and delivery frequency that works best for your office. Change at any time. 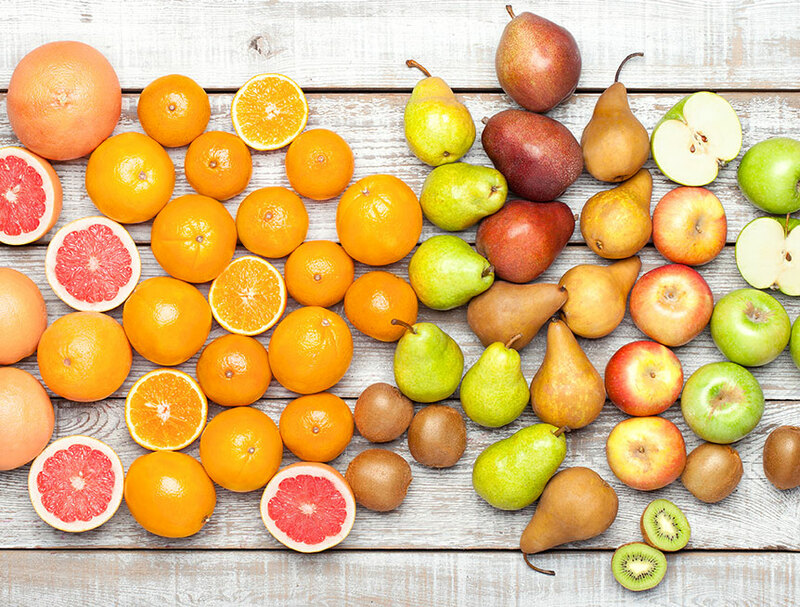 customize your deliveries: Want more oranges and less apples? No problem; you can view and make changes to items arriving in your box. Delivered to your office: We’ll bring your box of smart snacks right to your office from 8 a.m. to 5 p.m. on your delivery day. If you're looking for more veggies and less fruit, we've got you covered. 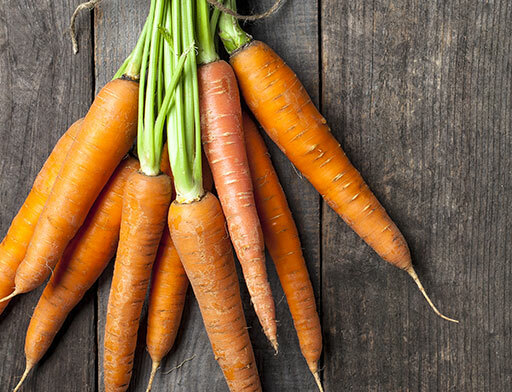 Add some easy-to-eat, satisfying crunch with our farm's crazy-good Nantes carrots. Or try the seasonal mix in our No Cooking box. A good cup of coffee can banish cranky and boost creativity. 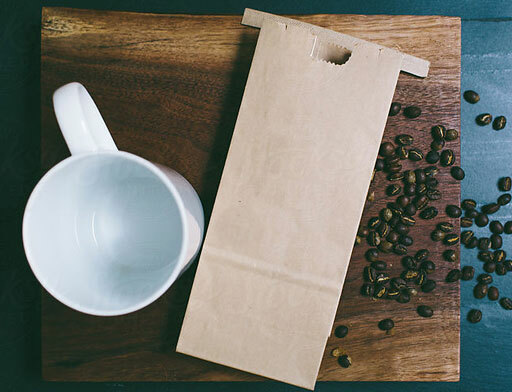 Try our organic, premium coffee from the Pachamama Coffee Cooperative, a unique global cooperative that is 100% owned by small-scale coffee farmers. Roasted in small batches in California. Add organic half & half for a complete package! 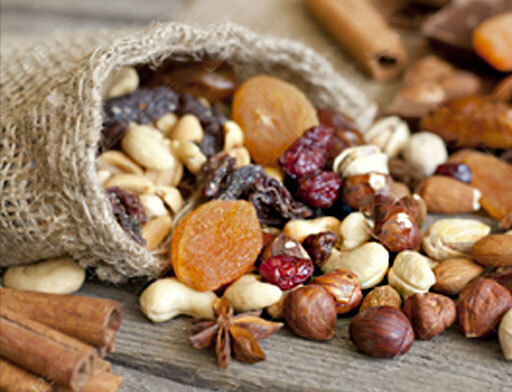 Our most popular office add on, our collection of dried fruits, nuts, seeds and trail mix options are perfect for keeping on hand in the office cupboard as a awesome way to beat afternoon blahs with a healthy, energizing snack. Brighten up the office with a colorful seasonal bouquet of fresh organic flowers. Give them as a thank you to your favorite client or celebrate a co-worker’s birthday. 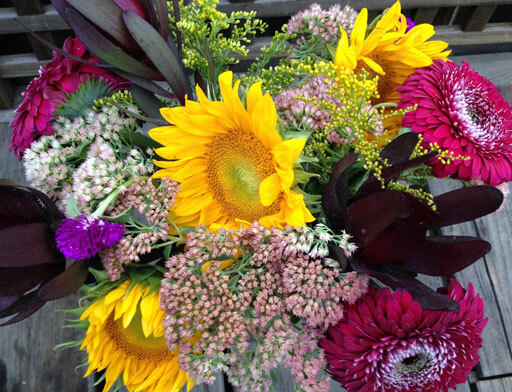 Hand-tied bouquets, grown in California by family farmers. They say breakfast is the most important meal of the day and we couldn’t agree more. 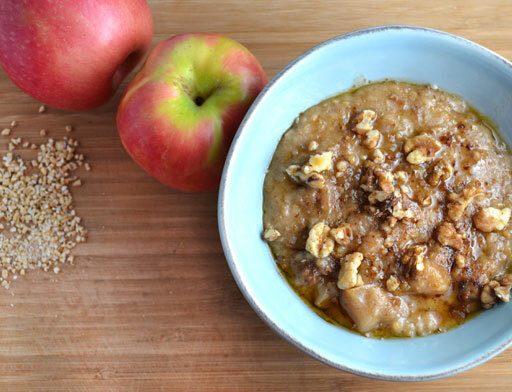 Add a variety of artisanal granola mixes, dairy, organic oatmeal, heirloom apple sauces or small-batch almond or walnut nut-butters to your box and jump start the morning!